Is It raining or snowing Outside? Are the Kids getting Bored? There’s lots of places to go – Click Here for more! PanoramaNOW is giving away Free Railcats Tickets or Oilmen Baseball Tickets! 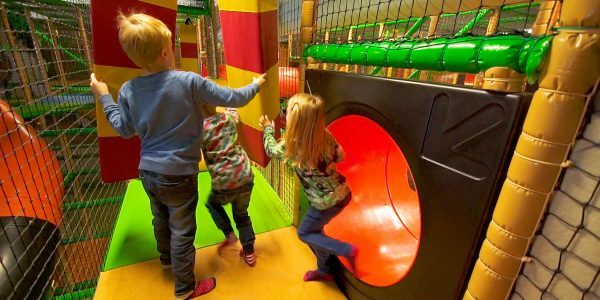 All you have to do is CLICK HERE and Email us with the Name of A place listed on the “Amusement” Page and tell us what you like about that place. Tickets are awarded on a first come first serve basis, so enter in the contest now before the tickets run out! 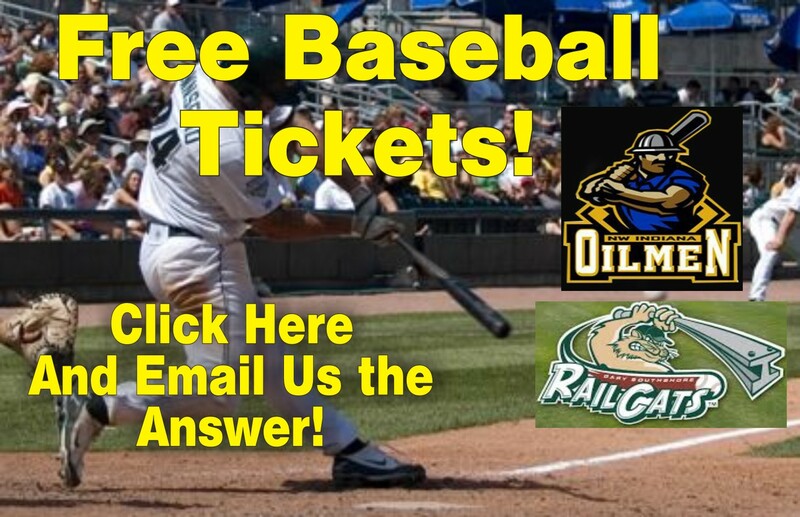 Be sure to say “Free Baseball Tickets” in the subject line, be sure to tell us your mailing address and which tickets you want – NWI Oilmen or Railcats!